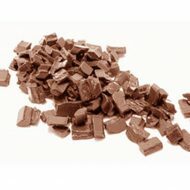 We provide all the chocolate chunky goodness for any and all baking needs! 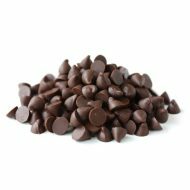 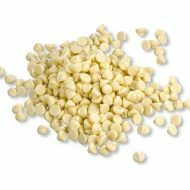 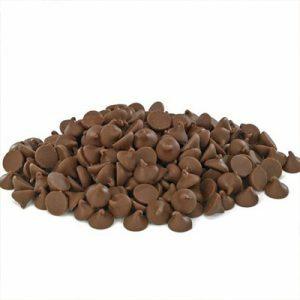 Need chocolate chips for your best batch of chocolate chip cookies? 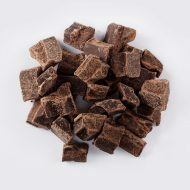 Perhaps you need some chunks to give your cake the perfect touch of chocolaty goodness? 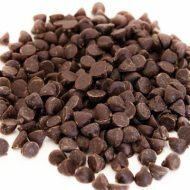 Divine Specialties’ is here to help you out. 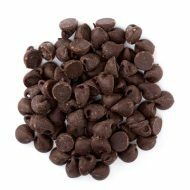 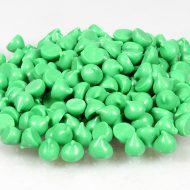 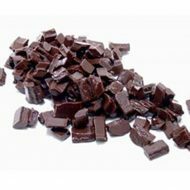 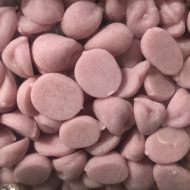 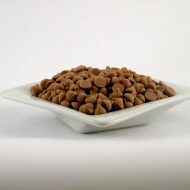 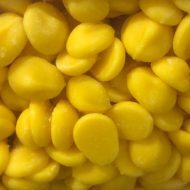 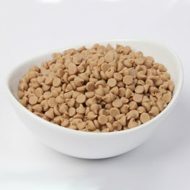 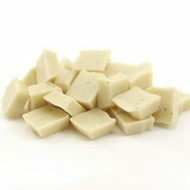 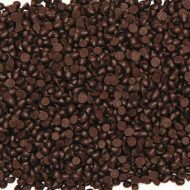 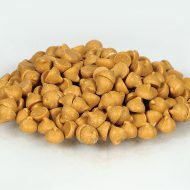 You can buy chocolate chips, chunks and batons online from our store.